The biggest search engine Google today is celebrating his 18th birthday in global world. Celebration today, Google has created a special doodle Image theme to search in Google. Thus the many debate continues to which date, however, Google had celebrated her first birthday in 1998 but that was done officially decide after a few days, Google's birthday is September 27 celebrate. Since 2006 after Google this day officially celebrate for each year. Most of people to use daily any step in real life but didn’t some fact about Google. First one How to company name Suggestion in Google? How to establish, How to earn money. In this post some crucial facts explain about Google. Google does not use any machine for cutting grass in headquarters but California companies “grazing” hire 200 goats for rent. 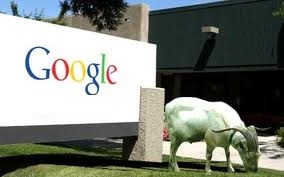 Since 2007 Google acquire 200 goat rent for cutting grass. Goats working on 7 days into a month. One of the interesting thing 200 goats training to hire Jain younger man. This is the 'Google' low carbon approach. Using machine to generate carbon and air pollutions to danger for mankind that reason avoid machine and acquire goats for cutting grass. Goats not only clear grass but improve fertilizer in land. If one silly spelling mistake not happen, most popular search engine is Google not standing our around. 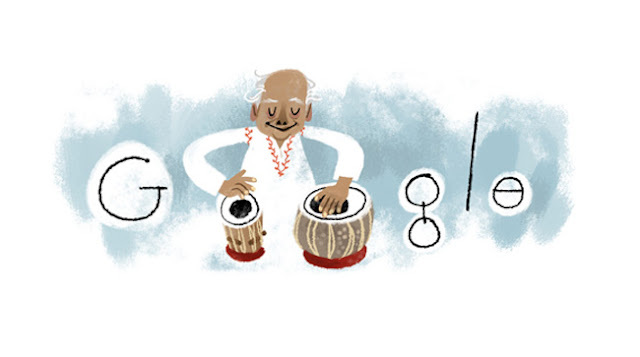 Working on engineer name suggest on Googol but by mistake to write one on “Google”. Google founder by spelling mistake name find it that reason company lunch on Google. Success Story of Google Brand wondrous friendship between two students together of Stanford University in California. Both friends had a car in the garage, Google. Larry page and sergey brin both friend meet together on 4 September 1988 Google incorporate in Milan park, California made the company one car garage, There he went to work, Just 2 years most popular in global world. In September 2007, Google ended the first round, now internet global world completed successfully 20 years. 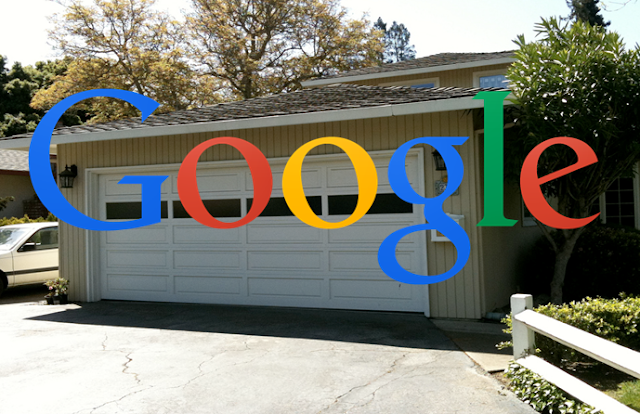 If you talk about Google search engine design will be most attractive. The Google search bar and Google wrote above. There will also be people who know little of the early days of Google logo on the left side of the screen. Google's search page was changed in the March 31, 2001. Yahoo Google at a time for $ 1 million (approximately Rs 6.38 crore) has offered to purchase. 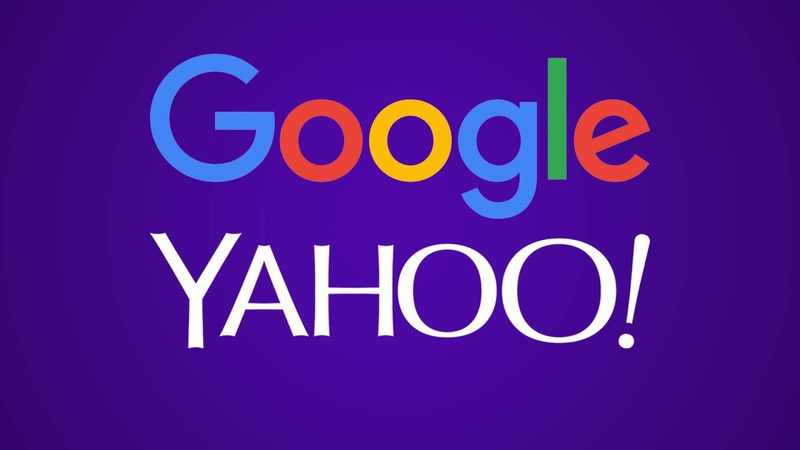 However, Yahoo, Google refused to believe the proposal. Google economic situation was down at this time. Google still has many domains; this created using misspells each domain to Google minor spelling. Like as gooogle.com, gogle.com, googlr.com. 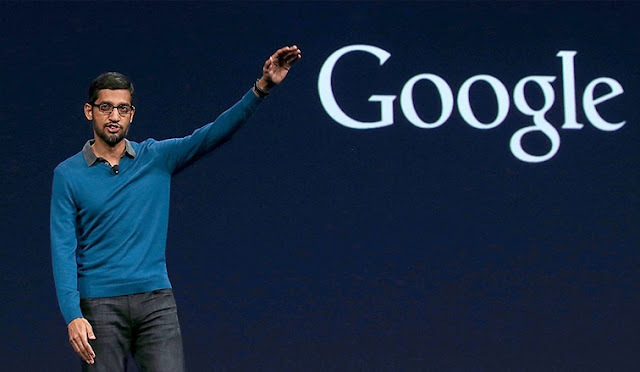 Google ceo sundar pichai in 2015 $100.5 million massive earnings, 6 billion 69 crore 93 lakh 75 thousand 225 crore earn. Received a salary of $ 6, 52,500 as picante its release, according to a regulatory filing and also have given them a $ 99.8 million restricted shares, which shall be transferred to them in 2017. Pichai Company will offer compensation of $ 22.935 for the delay. 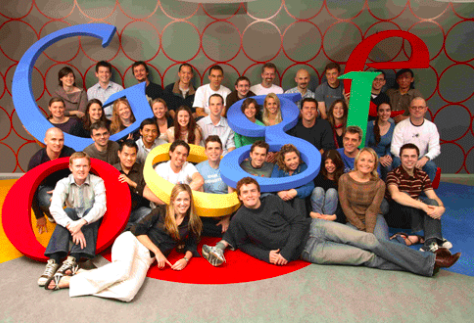 Google almost $ 72 million a year for its approximately 445 employees, i.e. 53 million more than the cost of expenditure. According to company policy, all employees are given free meals for a deluxe kitchen inside the campus. Which also manages soft drink with breakfast and given lunch. Google employees can take two times a day during the Kitchen.